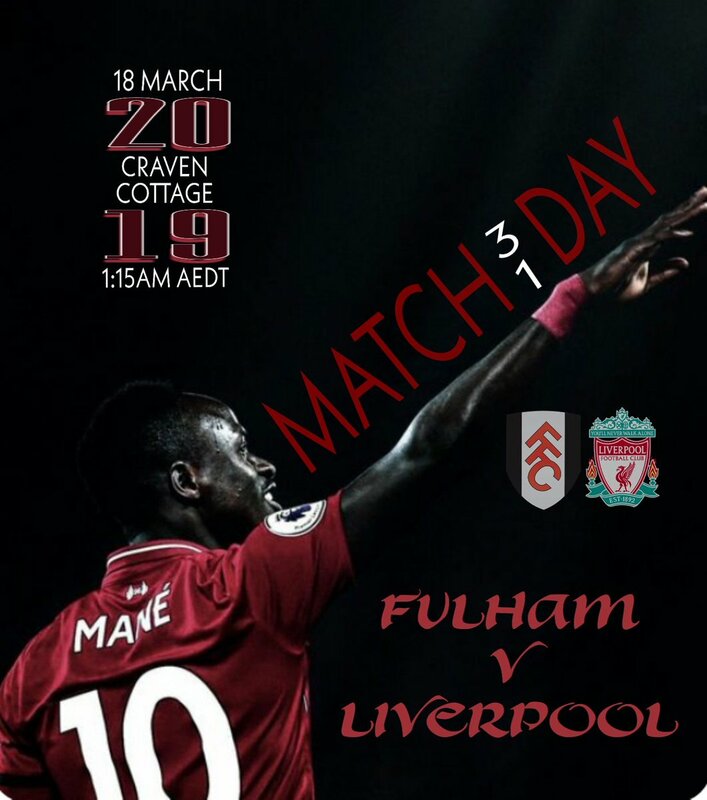 Q. LFC Man of the Match v Fulham? 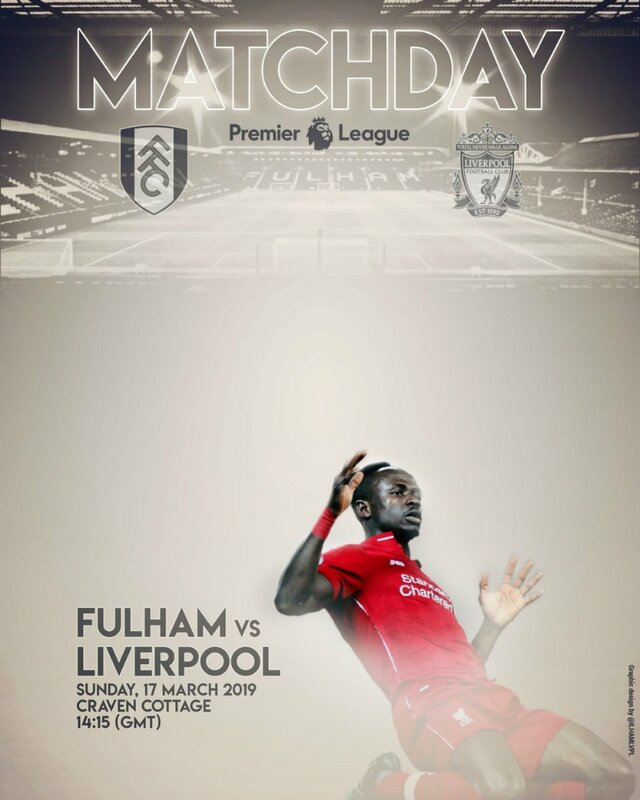 Starting XI: Alisson, Alexander-Arnold, Matip, Van Dijk, Robertson, Fabinho, Wijnaldum, Lallana, Mane, Salah, Firmino. Subs: Mignolet, Lovren, Milner, Sturridge, Moreno, Shaqiri, Origi. 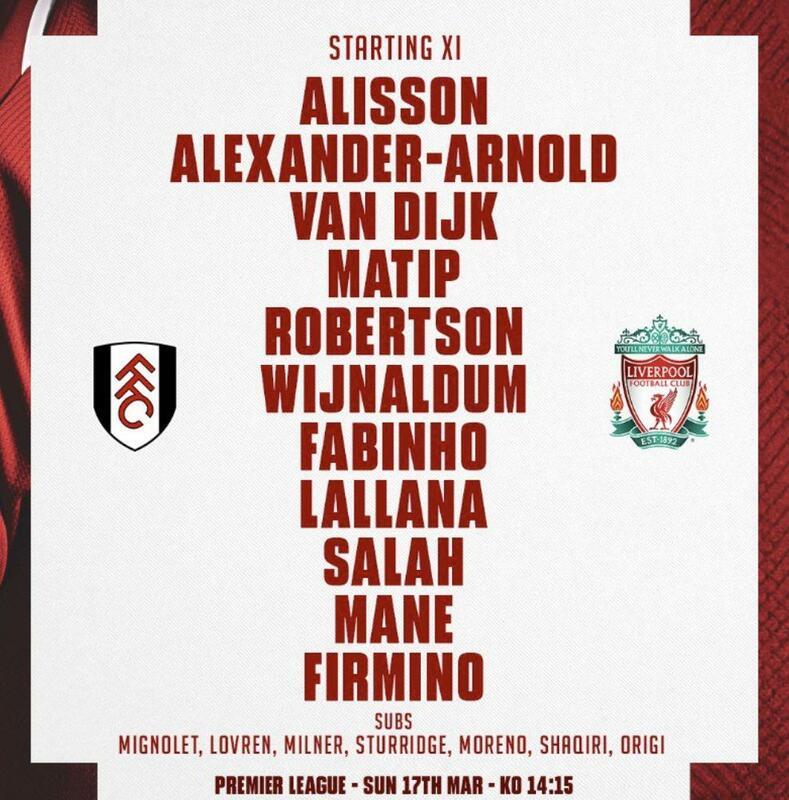 Liverpool make two changes for this afternoon’s Premier League clash with Fulham. 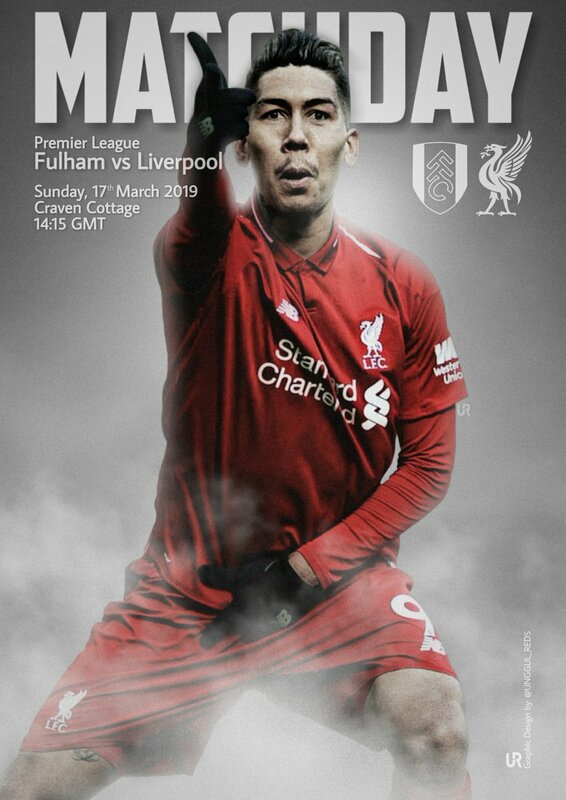 Fabinho and Adam Lallana are named in the starting line-up at Craven Cottage, replacing James Milner and the injured Jordan Henderson. Happy with the team! None of that silly rotation suggested by a couple of posters. players never get tired in a winning team mate we have to go every game with our best 11. Nice team. I hope Shaqiri gets some mins when we're 5-0 up. Only a moron would rotate this far in to the season in a must win game. Shame Keita wasn’t ready for the game. Hopefully after the break he will be back in the team. Only thing with the line up I’d have liked to see different would be Shaqiri instead of Lallana. 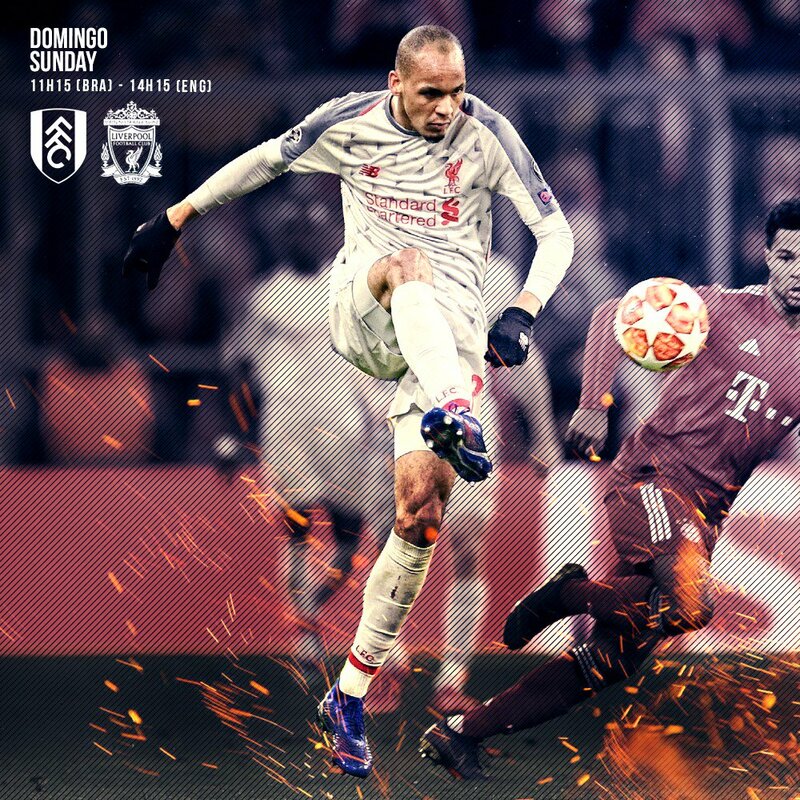 Must admit I was half expecting Lovren to be starting this game in place of Matip, not because Matip has done anything wrong but because it’s been a while since he played this regular without an injury. We will win easily here that is my filling and we have the quality to do it. Come on Reds. Team generally as expected - though that Shaqiri 'might' have got the nod (think he played in the home game against these?). But looks like Lallana's risen above him in the pecking order which after last week is fair enough. Come on you reds - no messing about. Same to you too referee! Happy with that strong lineup. Confident they will get the job done! No surprises with team selection, more than happy with that, handing out a proper battering is long overdue and today presents the perfect opportunity to do just that, there is a 7 goal difference between us and Abu Dhabi Utd, so it would be extremely useful if we reduced that deficit considerably, down to two would be fantastic. So lets get at them , rip them a new one and send them down with their tails up their holes, no mercy, no sympathy just completely and utterly ruthless!! A fully match fit Adam Lallana should always be ahead of Shaqiri, he offers more going forward and links up play more effectively, Shaq is better suited as a impact sub perhaps as Lallana's replacement, rather than as a starter. A big performance and plenty of goals (for us) would be nice, but all I really care about is 3 points. A 9-0 win would be great. Salah to get back on the scoresheet today.